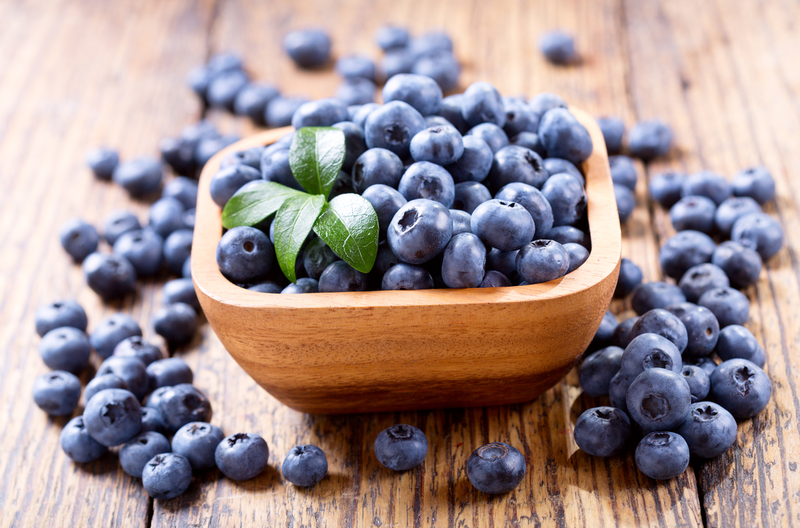 The post Recent Research Suggests Blueberries Can Lower The Risk of Tooth Decay appeared first on HTV. According to a study conducted by Oral Health Foundation, eating a handful of blueberries can protect your teeth from decaying. Accordingly, dentists have urged manufacturers of mouthwash and toothpastes to start using blueberries in products. They lower the activity of bacteria in the mouth and are a rich source of polyphenols – antioxidants known to protect against free radicals in the body. They also contain antioxidants, which help hydrate and are a good source of fiber as well. Dr Nigel Carter, Chief Executive of the OHF, said the “polyphenols stick around in our saliva and will continue to help our mouth, even after we’ve swallowed them”. “What is especially exciting is these natural extracts are completely sugar-free. This means they can be added to oral care products in several ways” he added. Extracts of cranberry, blueberry and strawberry were tested on mouth bacteria by the research team at The University of Queensland. Significant reductions were found with cranberries and blueberries, according to results in the journal of Oral Sciences. 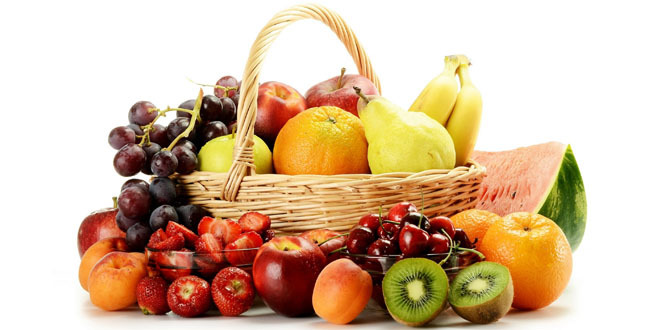 Mr Nebu Philip, lead author from the School of Dentistry in The University of Queensland strongly suggested that fruits could be used as a ‘natural weapon’ in the fight against cavities. Because berries contain natural sugar, it would be best to consume them at meal times rather than as snacks as per Dr. Nigel Carter. Since whole fruits contain natural sugars, they can still cause a risk to teeth when consumed in high amounts and too often. Therefore, It is best to eat fruit at mealtimes like breakfast, or straight after dinner. This can limit the number of times our mouth is exposed to sugar and acid. According to a research by the department of Health in Australia, people are advised to eat three or more servings of fruit per day. The post Research: The right amount of fruit intake discovered appeared first on HTV. The researchers advise people to eat about two apricots or four dried apricots, along with other fruits, green salads and yogurt a day. According to the research, healthy diet does not limit to one regular eating pattern and it changes with age, gender, during pregnancy and breastfeeding. According to one such diet plan, adults are advised to eat two servings of fruits and five servings of vegetables; meanwhile children are advised to eat as per their age. In practice, the researchers advise not to depend on age or one simple diet plan, but to consider previous health conditions, appetite and activity level. One can also vary his diet by breaking it in smaller portions during the day.